Promod is a French womenswear brand that runs 11 e-commerce sites in Europe, in addition to a worldwide network of stores, including 350 in France. 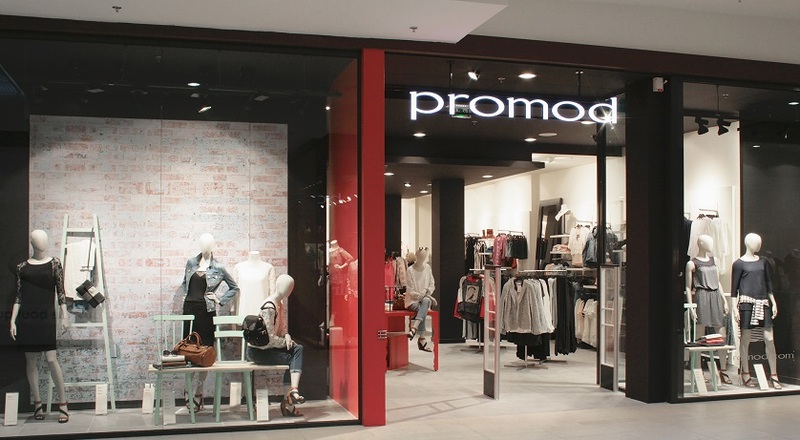 While Promod looks to optimise its online/in-store customer intelligence to refine marketing pressure, many online views conclude with in-store purchases, which continue to represent 90% of sales. How to link online and in-store data to adjust marketing pressure, reattribute marketing budgets and offer customers the best possible experience? Implement a DMP to optimise customer communication through data. Customers identify themselves by providing their email, loyalty card or, in the future, by smartphone. Sales advisors can better help customers through a deeper knowledge of the customer journey. Buying behaviour is analysed to facilitate up-selling and cross-selling through display advertising. The retargeting budget is redistributed to other campaigns that are more relevant for Promod’s objectives. The transfer of extra data to partners via the DMP is used to adjust and optimise bidding. Investments are optimised by looking at the impact of campaigns on offline revenues. After an in-store purchase, onboarded customers can be served retargeted display adverts. With better customer tracking, marketing activities see much higher conversion rates.